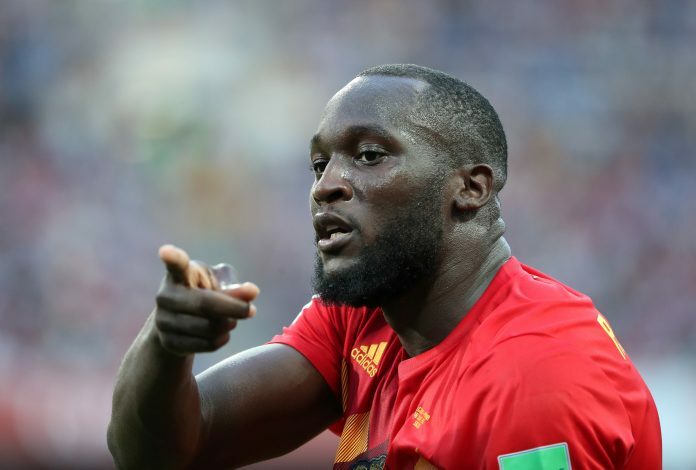 Manchester United‘s Romelu Lukaku, who is undoubtedly one of the most dangerous strikers in the world at the moment, made a wonderful beginning to his 2018 World Cup campaign by scoring a brace against Panama. The Belgium international made his big-money move to Old Trafford last summer. In his first season, he scored 27 goals in 51 appearances, which is an impressive record for any striker in the Premier League. A lot has been expected from the 25-year old in Russia this summer. And without doubt, he started the tournament with a bang. He had a poor first half, but came to life once Mertens opened the scoring for the Reds. For his first goal, Lukaku latched onto an excellent cross put in by Kevin De Bruyne. It wasn’t long before he found the back of the net once again. This time, the United striker chipped the ball over the Panama keeper to secure a brace. Born to an African immigrant, life wasn’t always easy for the striker in Antwerp. In an interview with Player’s Tribune, he revealed how he came to came to know his family was broke. “I knew we were struggling. But when she was mixing in water with the milk, I realized it was over, you know what I mean? This was our life. We didn’t have enough money to make the week. We were broke. Not just poor, but broke,” Lukaku revealed. The Manchester United striker is one of the best examples of hard work. Even though his father was a footballer, he went through 4 different youth systems before reaching the professional level at Anderlecht. He got his big break when Chelsea decided to sign him, but never got a real chance to prove himself with the Blues. Everton did provide him with that platform, and now, he is plying his trade at the biggest club in England. Lukaku will look to continue his goalscoring form against Tunisia on Saturday.